This practical book provides detailed guidance on all aspects of clean room airflow, the mechanics of airflow, and how microbial contamination is carried. 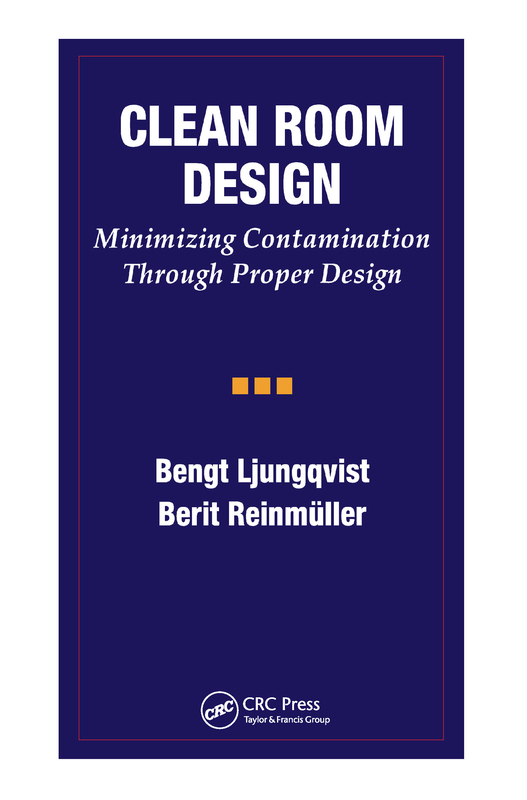 Ljungqvist and Reinmüller draw on years of experience in clean room design and operation. The book contains maps of the effect of human interference on unidirectional airflow and the potential for contamination. Particle challenge test methods and tracer gas detection methods are explained, and the impact and interpretation of the results obtained from these test methods are discussed.